Awesome Hawthorne town home with 1 spacious bedroom suite. Vaulted ceilings and open floor plan make this home feel very roomy. Patio and front porch are two features you will love. HOA covers pool, clubhouse, water, sewer, landscaping, and exterior maintenance. One-level living with a yard and low maintenance! The town, Asheville, is a perfect place to live with a variety of cultural activities. Our neighborhood is ideal because it is a short distance to the bus system and downtown. One mile to the Blue Ridge Parkway. I love to eat at Bouchon downtown, and Creekside Tap House in Haw Creek neighborhood. My favorite grocery stores are Whole Foods, Trader Joe's, and Harris Teeter. When I bought the property, I was drawn to the excellent location, and the fantastic association with lots of social activities. Great opportunity for second home or first time home buyer. Nice layout and floor plan with spacious kitchen and private patio! 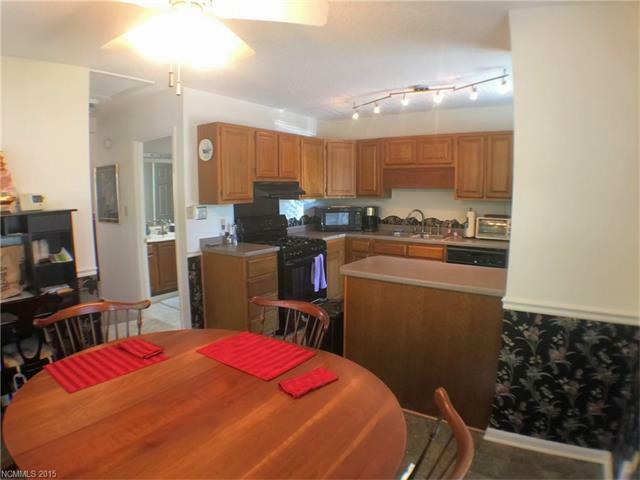 This spacious one bedroom suite is a great opportunity to own a bit of Asheville. Wonderful second home in mountains and easy living with amenities. Great opportunity for someone to purchase a low maintenance investment or second home. Wonderful updates and accessible location. Spacious one bedroom with tons of potential to the first time home buyer or investor! This is such a convenient and desirable location. This is one level living at it's finest. I could see myself in this adorable one bedroom. The location makes it perfect for a variety of people, whether you're just starting out, looking for a second home, or appreciate a cozy one-level home. I can't see this lasting long on the market! Great location with easy access to everything. Great for first time buyers! What a perfect location, Convenient to everything Asheville has to offer. This one bedroom is perfect for a low maintenance starter, or an investment property! A great location and a contemporary 1-bedroom. This would be a great home for 2 or a great little rental. Best 1 bedroom in town. Vaulted ceilings make this feel so big. Great floorplan. 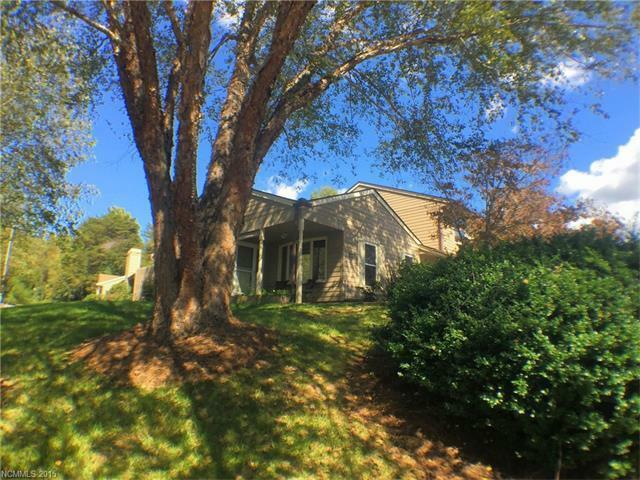 Perfect home for 1st time home buyer, or 2nd home in Asheville. Awesome location with great outdoor space. 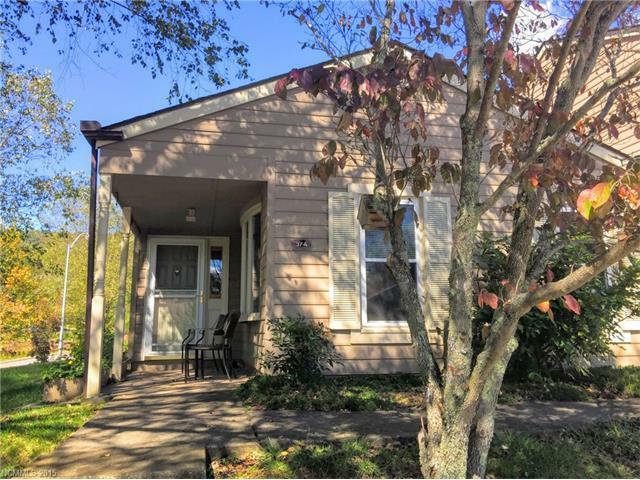 This is a great investment or low maintenance home - easy access to Asheville Mall and downtown! Low maintenance, 5 minutes to downtown, amenities galore.... this is an amazing deal! Schedule a showing today because it will not last long. Love it! HOA covers pool, clubhouse, water, sewer, landscaping, and exterior maintenance. One-level living with a yard and low maintenance! This is a nice one bedroom one bathroom home and it has a community pool as well as a clubhouse. Love this Haw Creek neighborhood with a pool and clubhouse. These layout is simple and modern. Nice corner lot and a great deal! This is a fantastic condo in a great location. Wonderful amenities too! That is a great location. Very convenient to everything. This is a great townhome in a community with all the amenities! Great for a first time buyer who wants low maintenance and all the wonderful features of a multifamily community! Grab it!! 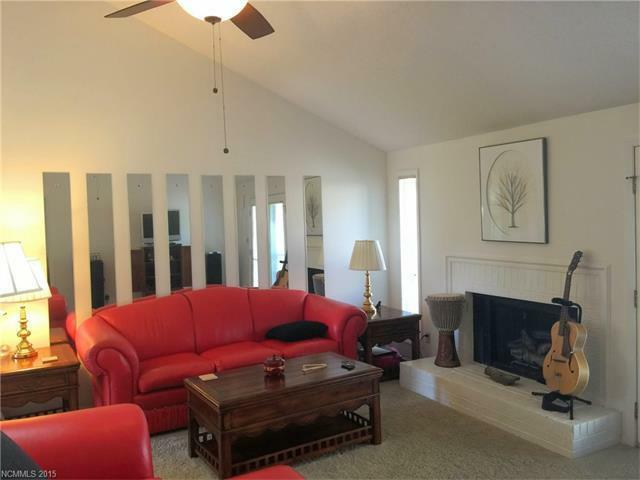 Vaulted ceilings makes this 1 bedroom town home feel like you own personal retreat!